The GN Netcom Jabra 2100 Monaural Headset has been designed with a superior concept in mind - to create a luxurious headset. The result is a functional headband with boom arm design encased in a matt titanium look shell. Due to it's ultra lightweight build, the GN Netcom Jabra 2100 can offer it's user optimal comfort all day long. 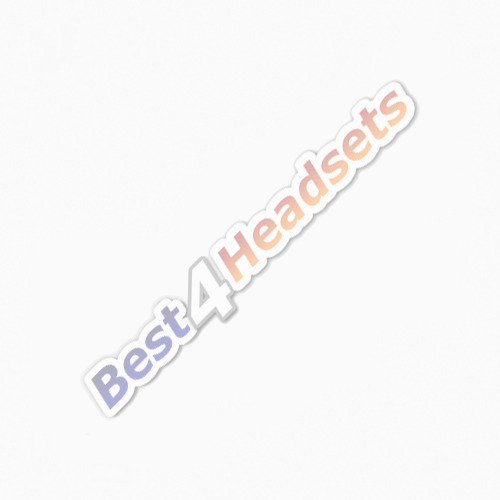 The 3-in-1 design allows for personal choice when it comes to wearing the headset A practical single cord entry system is employed to allow the headset to connect to a telephone set.